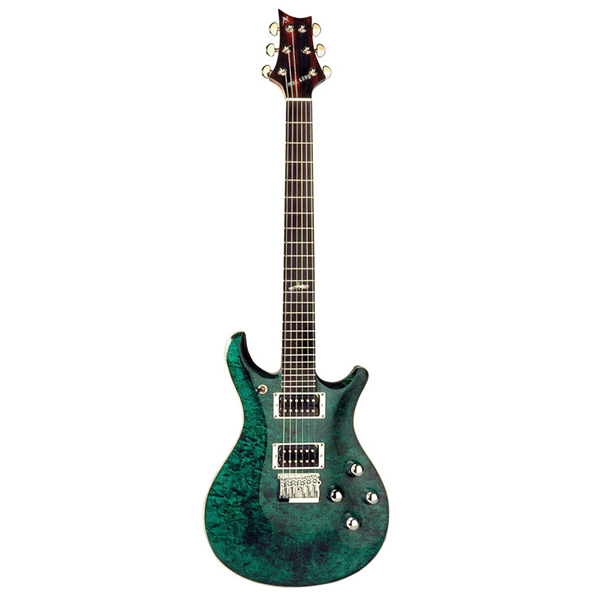 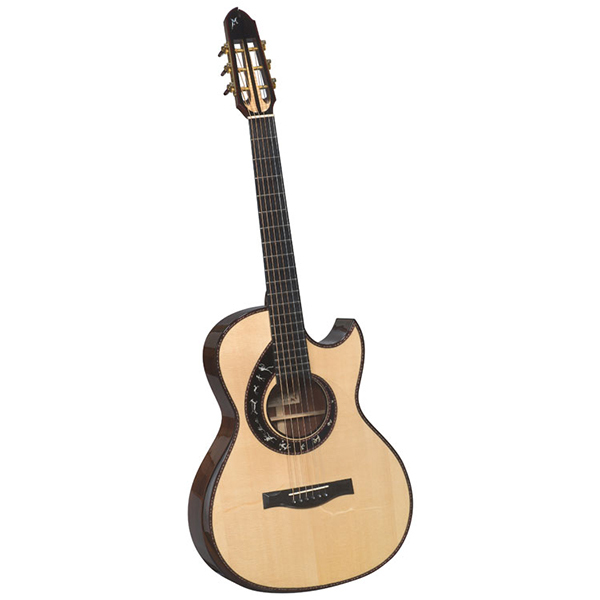 This guitar has an extremely powerful resonance, startling volume and a large presence for a guitar of this size. 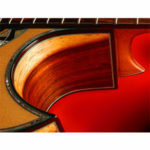 It is recommended for finger-pickers, blues and lead players who like the sweet sound of a small guitar, with the added advantage of greater volume. 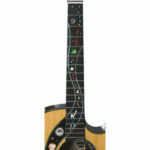 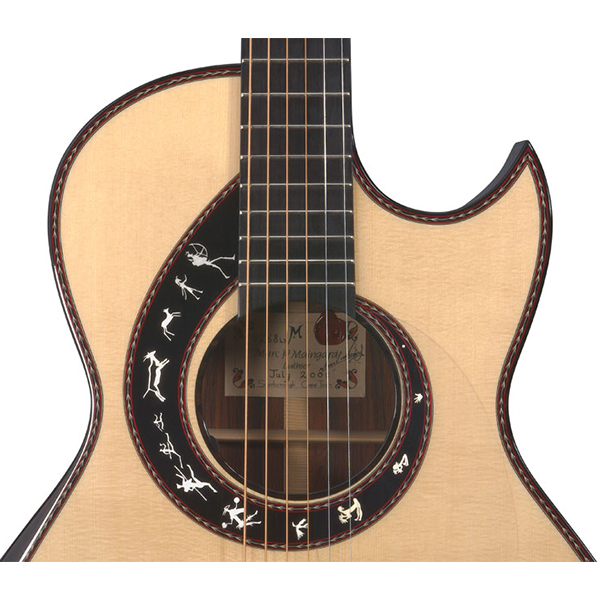 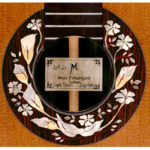 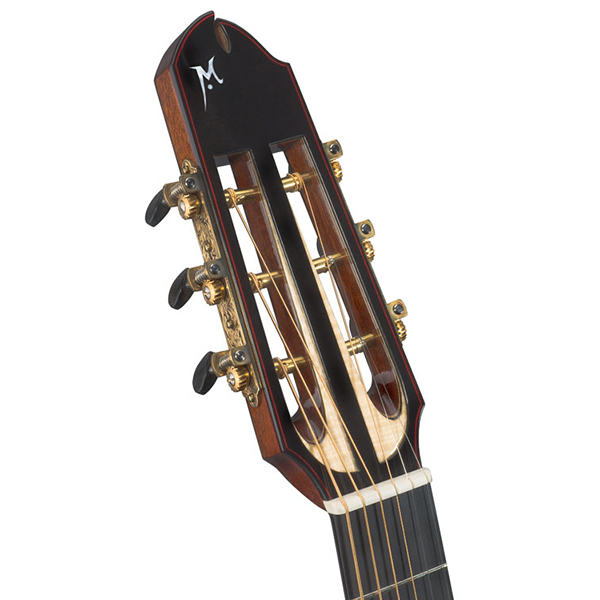 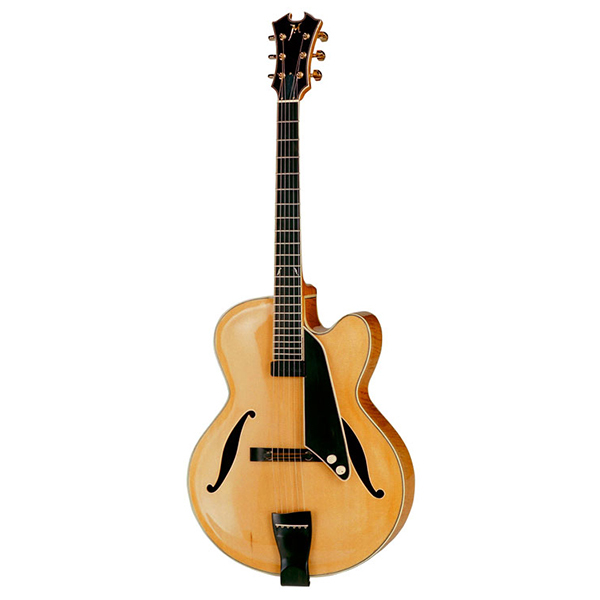 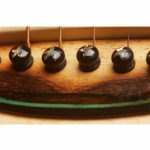 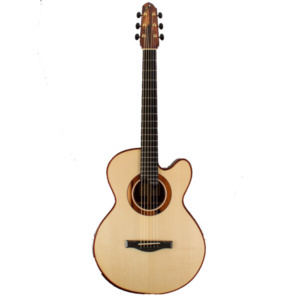 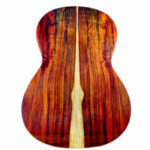 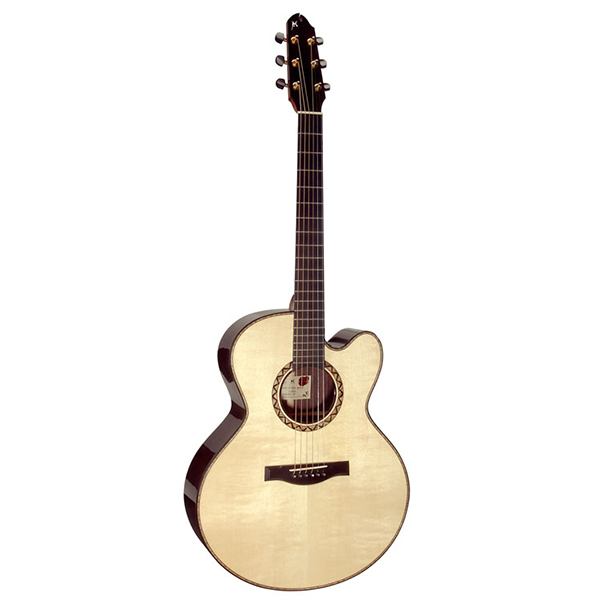 The almost classical body shape makes it a great crossover instrument for nylon string players. 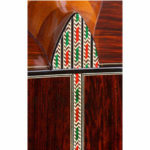 As in all Maingard guitars, specific preferences for neck width and depth need to be carefully discussed for optimum customer comfort. 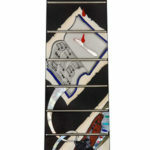 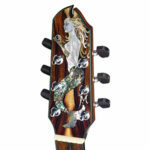 Venetian cutaways are optional on all guitars.